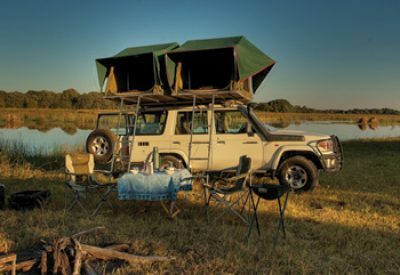 Adventure safaris are small group safaris, where you travel with other like-minded travellers. They are excellent value, as you share costs, and have set routes and departure dates, with itineraries designed to show you an enormous array of highlights in the time that you have. Tours are led by expert guides, allowing you to sit back and relax without the logistical worry of planning a holiday. Browse our most popular affordable safaris below, or chat to one of our safari experts. 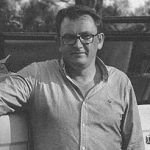 Read more about budget-friendly safari travel in Africa on our blog. Spend 9 days following the spectacle of the zebra and wildebeest migration through the amazing, untouched wilderness areas of Botswana. 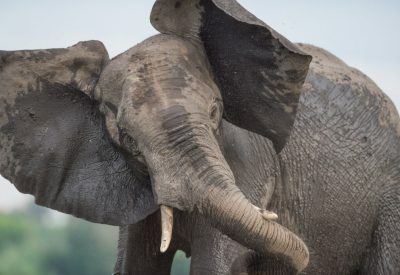 A 16 day affordable adventure safari through the best of Zimbabwe and Botswana. This safari has it all – exceptional wildlife, culture, and intriguing history. 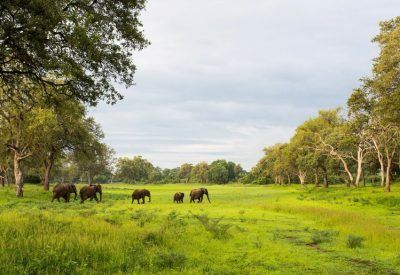 See the Zimbabwe Ruins and the mighty Victoria Falls; experience the beauty of the Delta and huge elephant herds of Chobe. This eight day self drive safari is a visual delight! 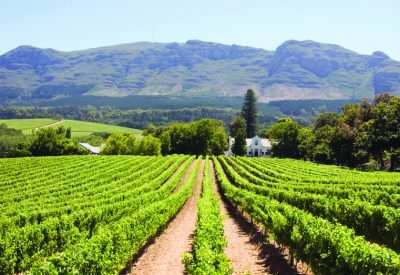 From Cape Town’s Table Mountain, to the Cape Winelands, Hermanus and its whales, and the Klein Karoo. Drive along the famous Garden Route, and then make your way to Big Five country and the Addo Elephant National Park. 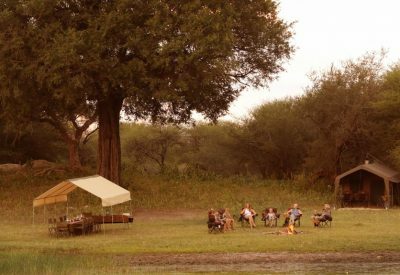 This 13 day participation safari takes you on an epic exploration of the best wilderness areas in Zambia. You’ll see the most unspoilt and untouched wildlife areas in the world, teeming with birds and animals, and experience the peace and solitude that comes with camping in these isolated havens. Truly a holiday of a lifetime!